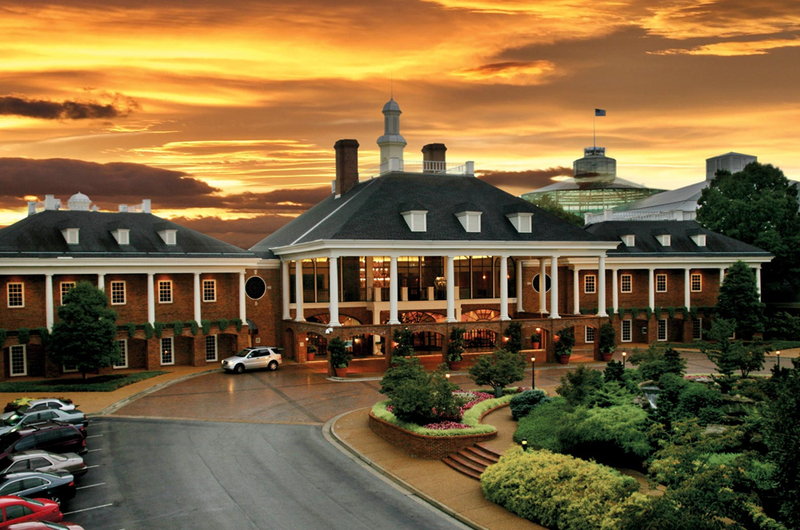 Welcome to Nashville, Tennessee- Music City USA! 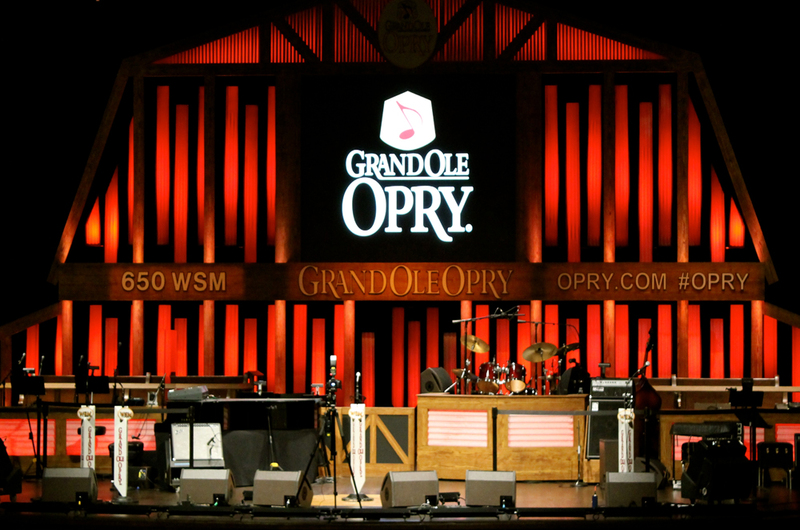 Nashville boasts over 40 different attractions, from Civil War battle sites to Faith Hill’s dress to priceless Picasso paintings to a full size replica of the Parthenon to the famous Grand Ole Opry. 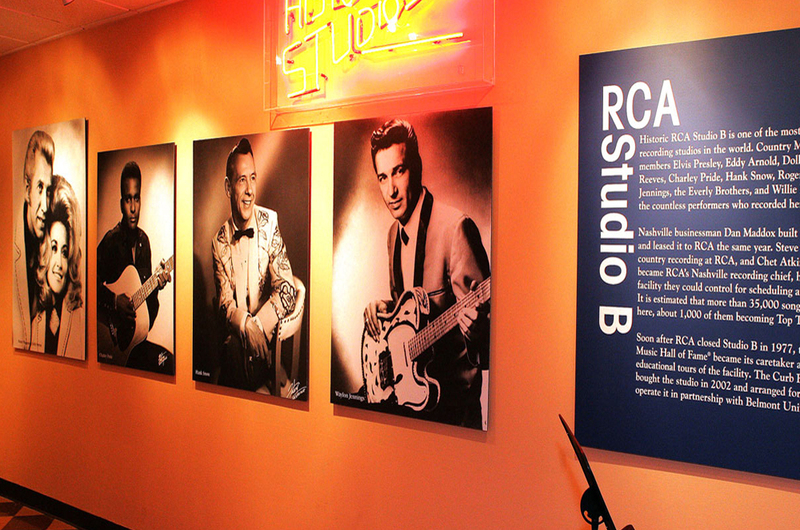 There truly is something for everyone is Nashville – take a tour of an antebellum home rich in history, browse the country music archives at the Country Music Hall of Fame. 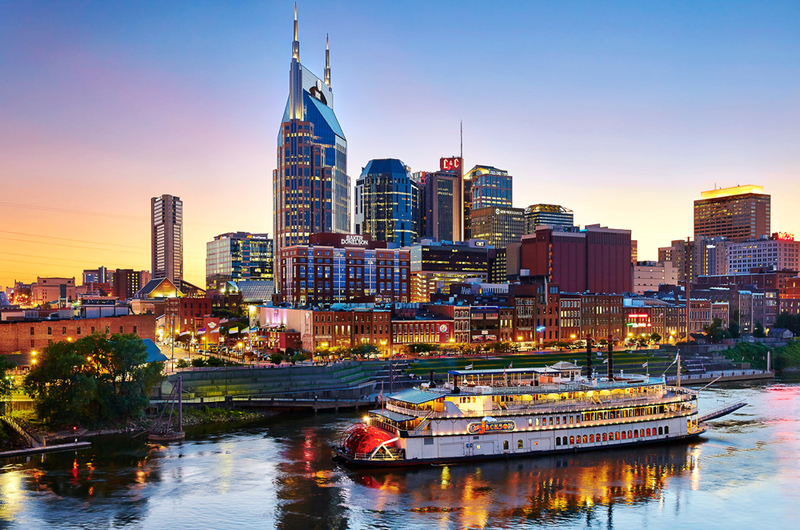 Visit Nashville today and you will feel at home – after all Nashville, TN was voted the friendliest city!